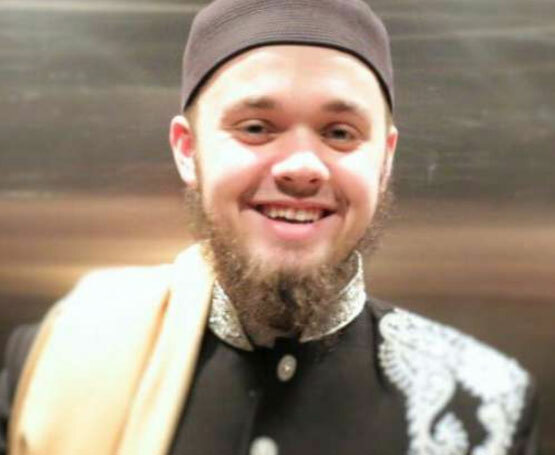 The FBI reported receiving information about Sean Andrew Duncan in February 2016 that alleged he had converted to Islam and had been “radicalized.” Duncan moved from Pittsburgh, Pennsylvania, to Sterling, Virginia, in June 2017. One month later, an unnamed woman who was detained by an unspecified foreign government after attempting to join ISIS told FBI agents that Duncan was among her U.S.-based contacts. Duncan told the woman that he supported ISIS and wanted to travel to Syria to join the terrorist group. He also told the woman he wanted to marry her, but when she rebuffed his proposal, they broke off contact. An undercover FBI agent, posing as the unnamed woman, then contacted Duncan, who suggested he had knowledge about what questions ISIS recruiters would ask to vet potential members. On December 29, 2017, FBI agents searched Duncan’s home. As they entered, Duncan ran barefoot out the back door, holding something in his hand, and then hurled the object over the heads of the federal agents who were guarding the back door. The item was a plastic bag with a USB drive broken in two and submerged in a liquid substance.